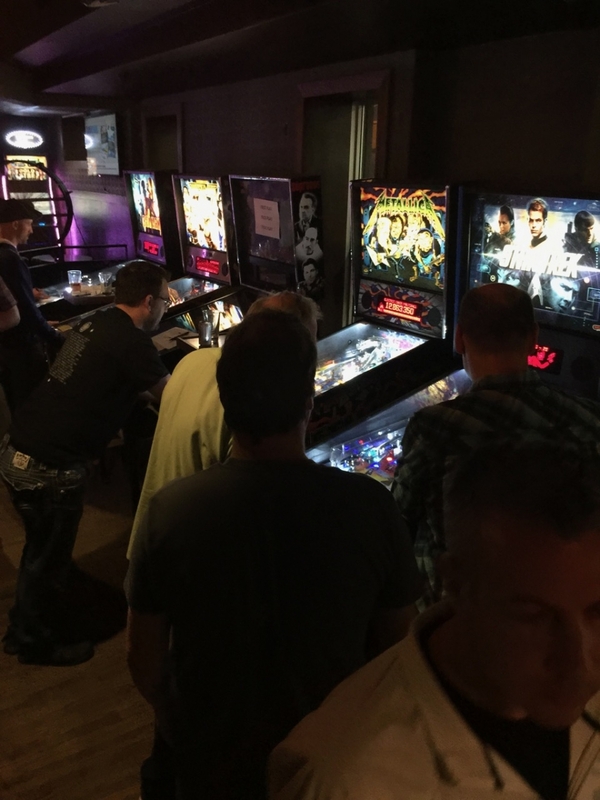 Die Hard Pinball League hosts a number of local pinball tournaments throughout the year. Each tournament during the year has different formats and challenges to make the competition fun all year round. Here is a listing of the current tournaments and results. Please check the events page for upcoming tournaments. Nine pinball machines are setup with targets scores, if a player does not reach a target score on the 5th ball, then is scored from 6-10 stokes all depending on where the target scores are for those stokes. After the qualifying round round, players are moved into A division or B division 4 player, 3 game playoff rounds. Unlimited qualifying on Friday and Saturday, the top 24 players qualify to the finals. 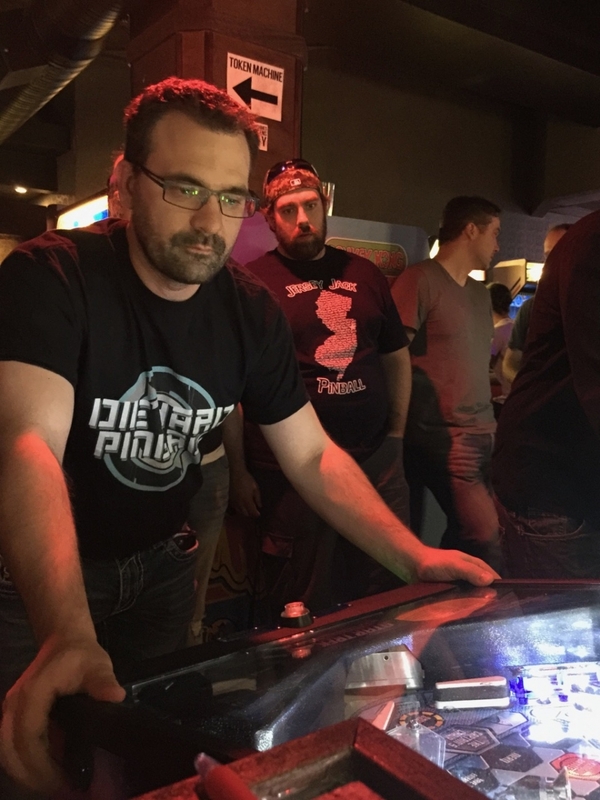 The playoffs are a PAPA four player, three machine format. Unlimited qualifying on Friday and Saturday, the top 16 players qualify to the finals. The top 16 players in Alberta qualify for a trip to Las Vegas to compete in the IFPA State Championship Series. Is a match play best out of seven single elimination format. A player is not eliminated until he/she loses 4 games in a match. There is one division of play for this format, which consolation brackets. Trophy presentations to the top 3 players in the tournament. December 9, 2017 – DHPL Last Chance Tournament – Lucky’s Lounge (Winner – Derek Thomson). Is a three strike tournament format. A player is not eliminated until he/she is defeated in four total matches. There is one division of play for this format. 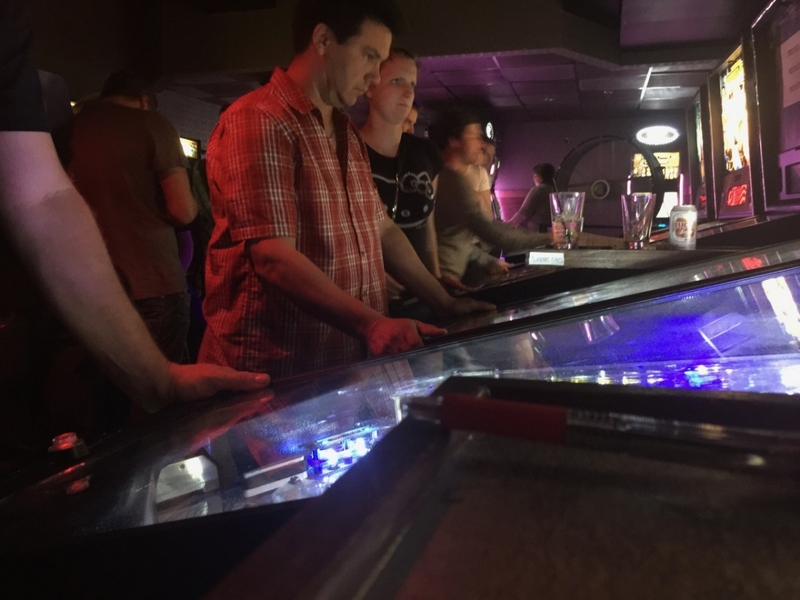 This is the last tournament of the year to gain points to qualify for the top 16 to represent Alberta in the Alberta Provincial Pinball Championships. Trophy presentations to the top 3 in A, B and to top placing female player. Novice division qualify for placing’s from 17-24. 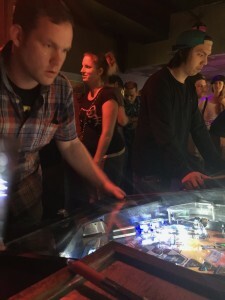 Unlimited qualifying on Friday and Saturday, the top 16 players Alberta qualify to the finals. The top 16 players in Alberta qualify for a trip to Dallas, Texas to compete in the IFPA State Championship Series. December 3, 2016 – DHPL Last Chance Tournament – Lucky’s Lounge (Winner – Derek Thomson). Is a four strike tournament format. B division qualify for placing’s from 17-24. Trophy presentations to the top 4 players in the A division tournament and top 3 players in the B divison. Trophy presentations to the top 4 players in the tournament. December 5, 2015 – DHPL Last Chance Tournament – Lucky’s Lounge (Winner – Paul Sinclair). A player is not eliminated until he/she is defeated in three total matches. After the first round, players are moved into A division or B division. A Division plays two more rounds, B division plays one round to determine the winner. All scores carryover for the previous rounds. 4 player groups, each group plays 3 out of the 6 assigned machines and is scored (4,2,1,0) on each machine. Two two advance to A bracket, bottom two go down to B bracket. Elimination round is a double knockout best out of three in A Div., single knockout best out of three in B div. 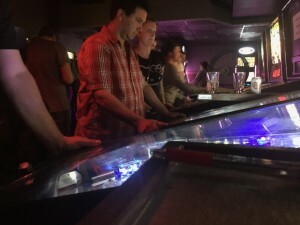 Each player plays in a four player group on three assigned qualification machines. A players is ranked via PAPA scoring (100, 95, 90, 88, etc) on each machine. Elimination round is a double knockout best out of three in A Div. (16 players), single knockout best out of three in B div.